Flash, Adobe’s proprietary technology, is not supported on the iPhone, and neither will it be on the iPad. This lack of Flash support has been quite the topic of discussion on many tech forums lately. Most commenters lament that this omission will make repeat work for programmers, frustrate unsuspecting end users, and doom the iPad before it gets out of the gate. We humbly disagree. OK, we think the naysayers are completely wrong. We see the no-Flash path as a brillant strategic maneuver by Apple. In one move they have distanced themselves from a buggy proprietary technology and opened up an opportunity for new developers looking to make a mark on the iPad platform. The questions to consider in Apple’s “Flash-free” strategy are: Who has the most to gain and where are the pressure points? When a computer crashes, most people do not really understand the underlying cause of the problem. They will usually complain that the “machine” has stopped working. Apple can certainly make the iPad support Flash, but it will be slow and occasionally crash because of it. They can decide, as they did, to not support Flash and make everyone else deal with the problem. By not supporting Flash on the iPhone and iPad, Apple is forcing the owners of websites to reconsider whether using Flash is worth it. So far, based on Apple’s experience with the iPhone, sites that care are recoding to support the devices used by the users. Those that don’t recode clearly think their visitors don’t use the iPhone or iPad. If they are wrong, our bet is they will recode rather then waiting for Apple to support Flash. When things like the iPod, iPhone, and iPad are introduced, the REAL “customers” are the developers. Apple’s customer base when introducing a device is NOT the end user. Apple is not selling to end users directly, but to the content developers….and not all content developers, but very targeted ones. Devices like the iPod needed the music companies to sign on first…so they were the “users” targeted by Apple. The iPhone needed the support of a cellular service provider, one that was desperate to get back into the game, and that was AT&T. 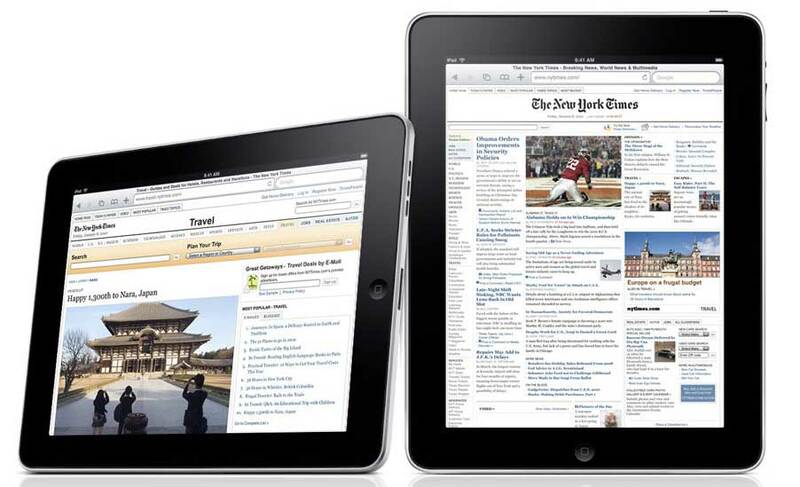 AT&T was the targeted “user/customer.” The iPad needs the support of publishers. Custom apps give publishers control over their content. They are the real “users.” A lot of folks who are buying the iPad in this first round are early adopters, developers, or folks who don’t want to miss where this business may go. If the developers don’t build compelling apps, the device is done anyway. Apple is betting (and we think correctly so) that developers and sites who care will adopt a Flash-free strategy faster than Apple will fold to the zombie-like “Must…have…Flash” demand. The final consumer will get what they get; they never did and never will have a say in this process. Licensing the OS so low-cost box makers could bring Macs to everyone–everyone but Apple thought this was the way to save the company in the early 90’s. In reality, it was a terrible business idea for a high margin company. Killing the Newton (we were developers of it) even though Apple finally solved the handwriting-recognition issue–in reality, supporting a separate OS is HUGELY expensive (separate teams, separate tools, etc…) and with very little synergy. 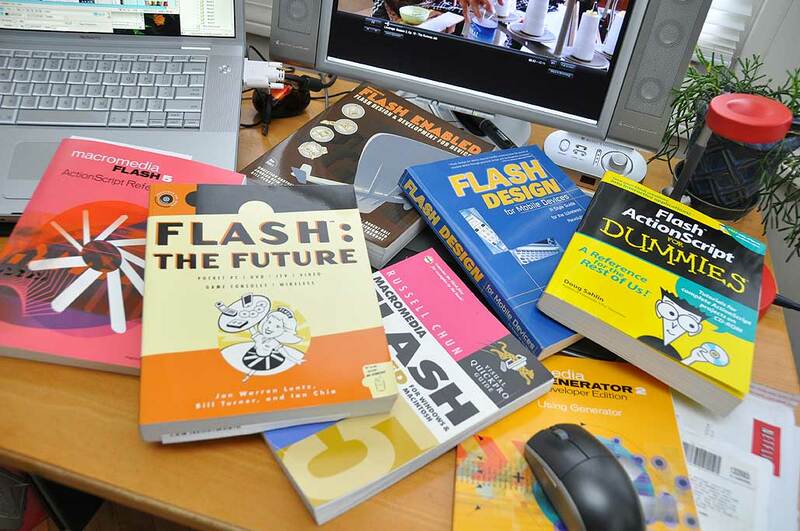 Supporting Flash–well, no need to point out the obvious here. The Flash-free strategy is a win-win for Apple. 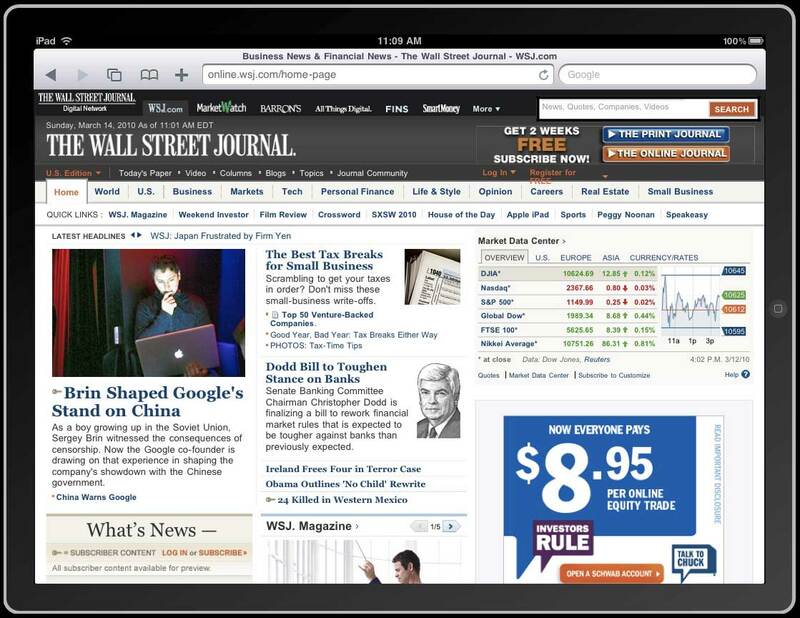 If Flash-heavy websites don’t think the iPad device will have any users, they can ignore having to support the device. Fear is a great motivator: fear of losing market share; fear of missing the next wave; fear of being left behind, etc. Not supporting Flash opens the landscape to those who are willing to do wiz-bang things without Flash. Apple is betting there are a LOT of new developers chomping at the bit to make a name for themselves on the iPhone and iPad. We think they are right. Dec 1, 2015 Update: Adobe finally throws in the towel on Flash. July 14, 2015 Update: The desktop software folks are finally catching on. Nov 9, 2011 Update: Adobe is finally pulling the plug on Mobile Flash. Future development will be focused on developing HTML5 and apps. May 1, 2011 Update: A bit more than a year later, Apple’s No Flash strategy proved to be the right one. March 29, 2010 Update: Apparently others are starting to see things the same way.